"Discover how to live healthy with self-confidence, creativity and strength. My clients don't just succeed at lifestyle change, they masterfully sustain it!" 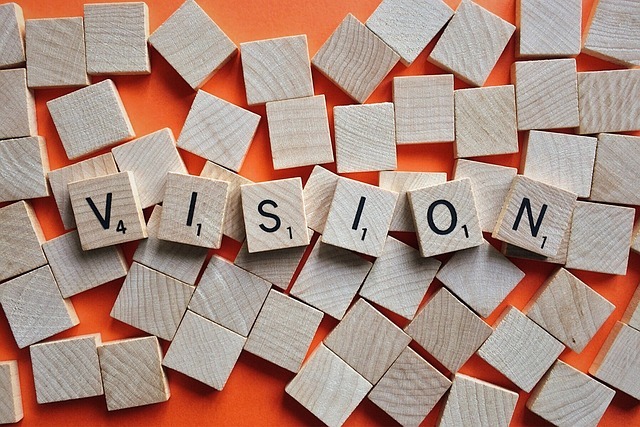 Do you have a vision? Find out why you should by checking out my guest blog article featured on officeworkerhealth.com. "Simone has helped me to move forward in my life and thanks to her I have developed the inner strength to tackle some of my most difficult problems with confidence!" Join our community! Articles, events and offers delivered right to your inbox. a complimentary 30 minute session. We support military members and their families! Ask about our discounts.